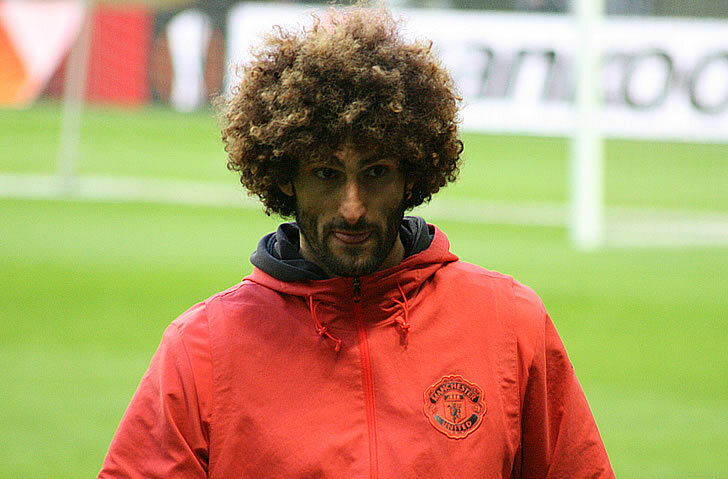 Robert Pires has urged Arsenal to consider a deal to sign Marouane Fellaini from Manchester United this summer. The north London side are believed to be on the lookout for a number of new signings as they aim to try and build a squad capable of breaking back into the top four in Unai Emery’s first season in charge at The Emirates. Fellaini’s future at Manchester United has been something of a source of speculation in recent months due to the fact that his contract at Old Trafford expires this summer and he is yet to pen a new deal. The 30-year-old has been touted as a possible target for Arsenal as the Gunners look to bolster their squad ahead of next season. And former Arsenal star Pires believes that the Belgian would be a good addition to the Gunners squad this summer. Speaking in an interview with Sky Sports, Pires said: “Yeah, why not? Everybody knows Marouane Fellaini in the Premier League. “Of course last season it was very, very difficult, the relation with Jose Mourinho. “But I think he’s a good player, if he wants to join Arsenal I think it would be good news. Arsenal finished in sixth place in the Premier League table in Arsene Wenger’s final campaign in charge last term. The north London club will at least be looking to break back into the Champions League qualification spots next season after Emery was appointed as Wenger’s successor last month.